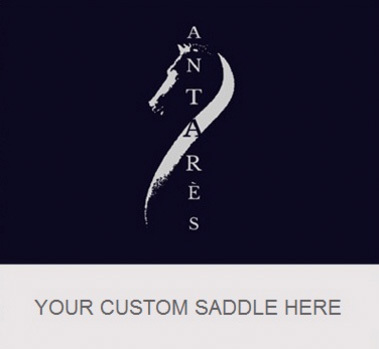 ** ON TRIAL AT THE LRK3DE ** To be added to the WAITING LIST for this saddle, please email info@FrenchUsedSaddles.com with the saddle serial number "#BUT112 2017" in the subject line. Thank you! 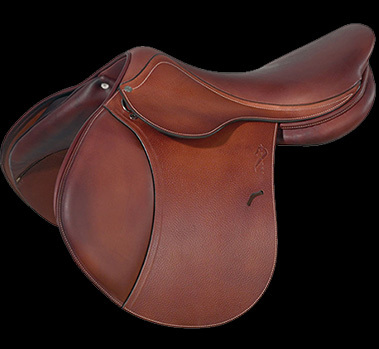 18" semi-deep ("M") seat measures true-to-size. Flap 3 measures 13" from the top of the stirrup bar to the bottom of the flap. Flap width measures 14.5' across at its widest point. Tree measures 4" from dot-to-dot under the pommel. Medium narrow tree. Panels are stamped as S DESP+.